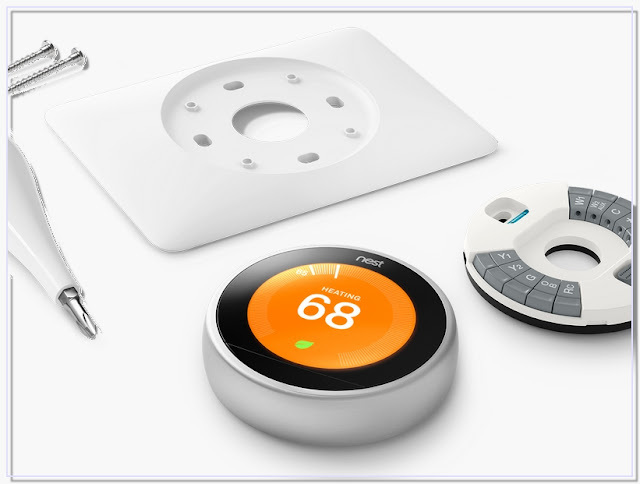 Here are some detailed installation steps to walk you through everything you need to do to install your Nest Thermostat on the wall. Switch off the power. 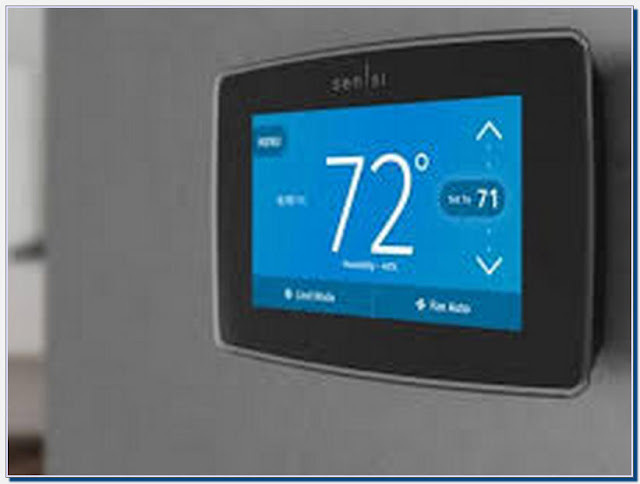 Remove the cover of your existing thermostat. Check your system and get a wiring diagram. Remove jumper wires and save them. Label the wires. Switch off mains power. Connect to power and the control circuit. Connect to the thermostat wires. Mount the Heat Link. Install the Nest base. Connect the wires. Install the Nest Stand. Attach the display. Total project time: About 30 minutes. Turn off power to your thermostat. Label the wires leading into your old thermostat. Remove your old thermostat. Mark the position of the Nest. Install the trim plate (optional). Attach the Nest base to the wall. Connect the wires to the Nest. Attach the Nest display. This wikiHow teaches you how to install a Nest thermostat, which is a smart thermostat that ... My current thermostat has only 3 connecting wires, unlabeled.